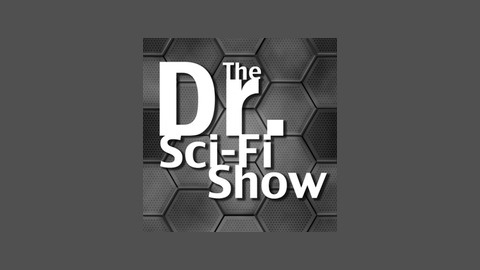 The Dr. Sci-Fi Show, podcasting new sci-fi topics each month & dreaming of space exploration. This week Stephen updates us on the LEGO Ideas Exo Suit set. 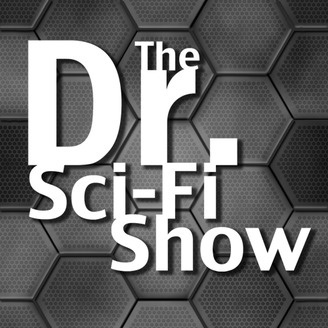 Darren recounts his first troop in the 501st, and a short discussion of Dr. Strangelove or: How I Learned to Stop Worrying and Love the Bomb yields funny results.